When you need a roof replacement, siding repair, or are looking to upgrade your home theres only one choice in Pennsylvanias Lehigh ValleyTodd Miller Roofing, Siding & Remodeling! For more than 25 years Todd Miller has been the go-to contractor for all of your home repair and renovation needs. For a FREE ESTIMATE, call 610-972-8347 or contact Todd Miller online. Studies show that 98 percent of homeowners dont know if their roof was damaged by hail, wind, or other sever weather, let alone if they are in need of a roof replacement. 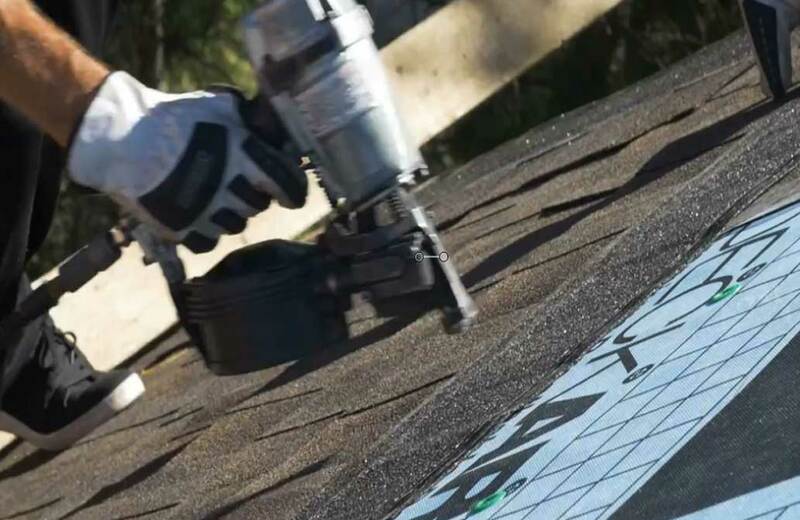 Specializing in roof replacements in Easton, Allentown, and Bethlehem, Todd Millers team of licensed and insured roofers are prepared to complete your roof replacement or roof repair on time and on budget. From metal roofs to asphalt shingles, 3-tab shingles, synthetic cedar shake roofs, Todd Miller does it all! Want the home of your dreams, but cant seem to find the right remodeling contractor in the Lehigh Valley for the job? The wait is over! From full home renovations to kitchen remodels, master bath makeovers, or converting your basement into the man-cave youve always wanted, call Todd Miller! Local and reliable - An Easton resident, Todd Miller stands behind his work during and after your job is finished. Affordable - Your home repairs might not be an expense youre ready for, and thats okay! With Todds Lowest Price Guarantee, so call today! 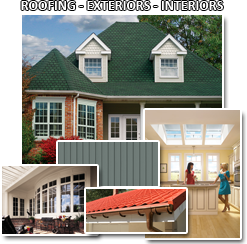 Free, no-obligation estimates - In addition to a Lowest Price Guarantee, Todd Miller Roofing, Siding & Remodeling offers 100% free, no-obligation home estimates. Ready to get started? Call 610-972-8347 or contact Todd online to request your free estimate!